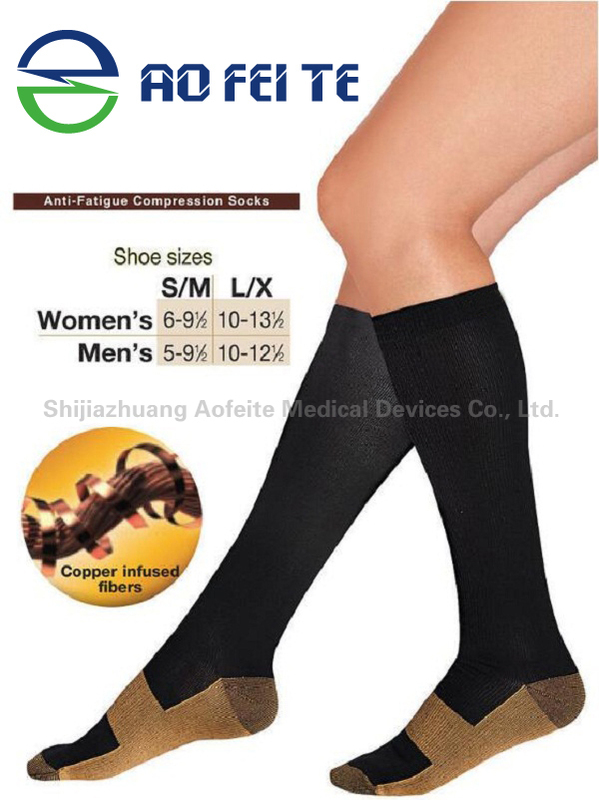 • Ankle Sock Copper infused fibers, Machine washable Improves circulation Reduces pain and swelling. 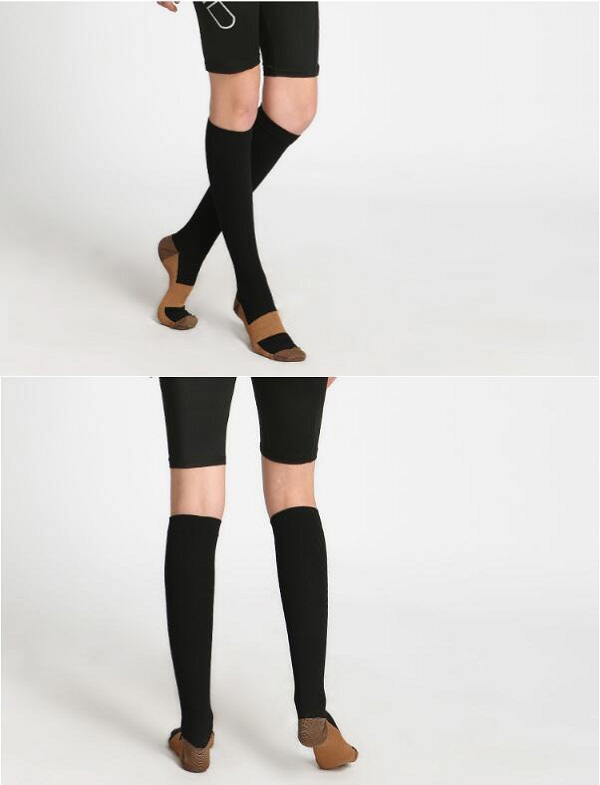 • Ankle Brace Relieves symptoms of varicose veins As thin and discreet as trouser socks. • Ankle Support Compression technology applies graduated pressure to boost circulation and help reduce aches and swelling. • They're perfect for relieving swollen ankles and feet. They even help relieve symptoms of varicose veins and excess fluid retention. 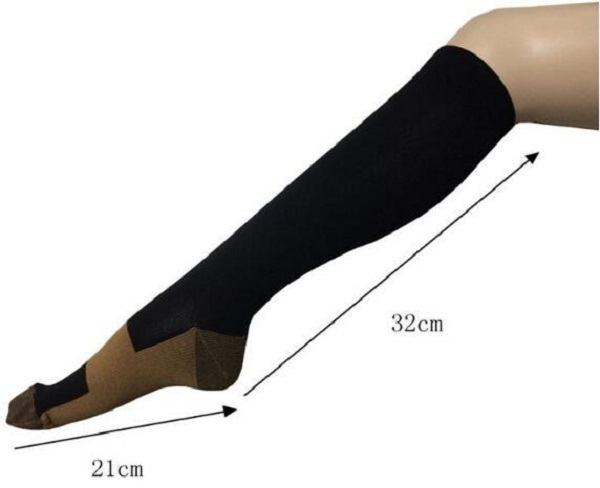 Looking for ideal Ankle Socks Men Manufacturer & supplier ? We have a wide selection at great prices to help you get creative. All the Ankle Socks Women are quality guaranteed. 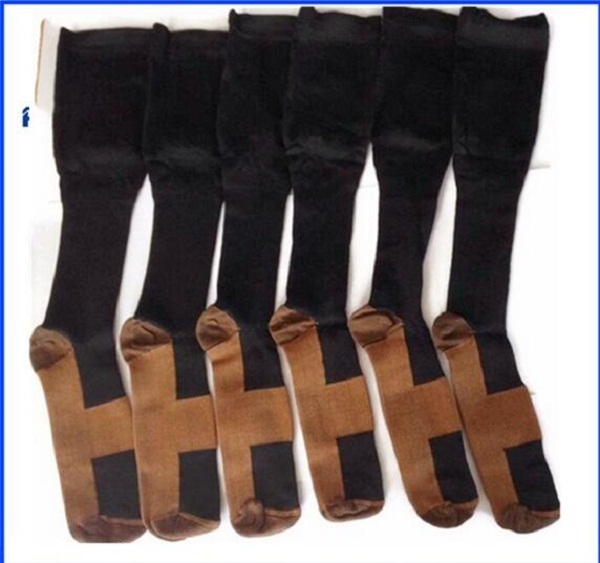 We are China Origin Factory of Wholesale Ankle Weights. If you have any question, please feel free to contact us.